Welcome to Motel 6 Gainesville - Univ. 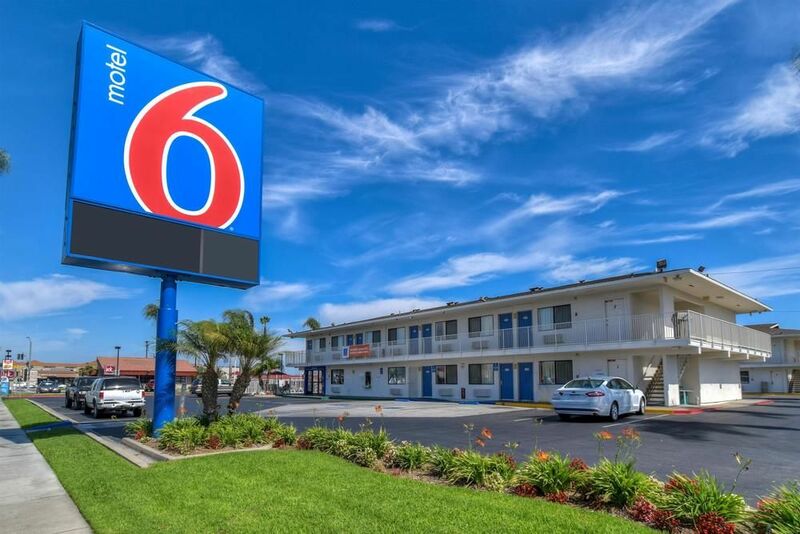 of Florida in Gainesville, Florida Motel 6 Gainesville is located near shopping and dining. Visit Regal Cinema, Harn Museum of Art or Kanapaha Botanical Gardens. Relax in our outdoor pool, enjoy WiFi available in all guest rooms for $2.99 per 24 hours or utilize our coin laundry facility.